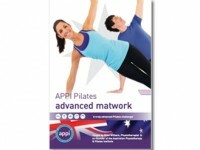 Fully comprehensive photographed training manuals for APPI training modules. Please note, replacement manuals are only available to those who have already completed the relevant course. If you have not attended the relevant course and purchase the manual it will not be sent out to you and a refund will be provided. Add the manual to cart. 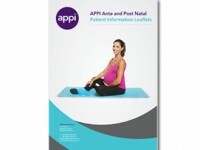 Once the order has been processed please email us to confirm the manual that you would like to purchase. Within the email please specify the course name, date and location that you completed.